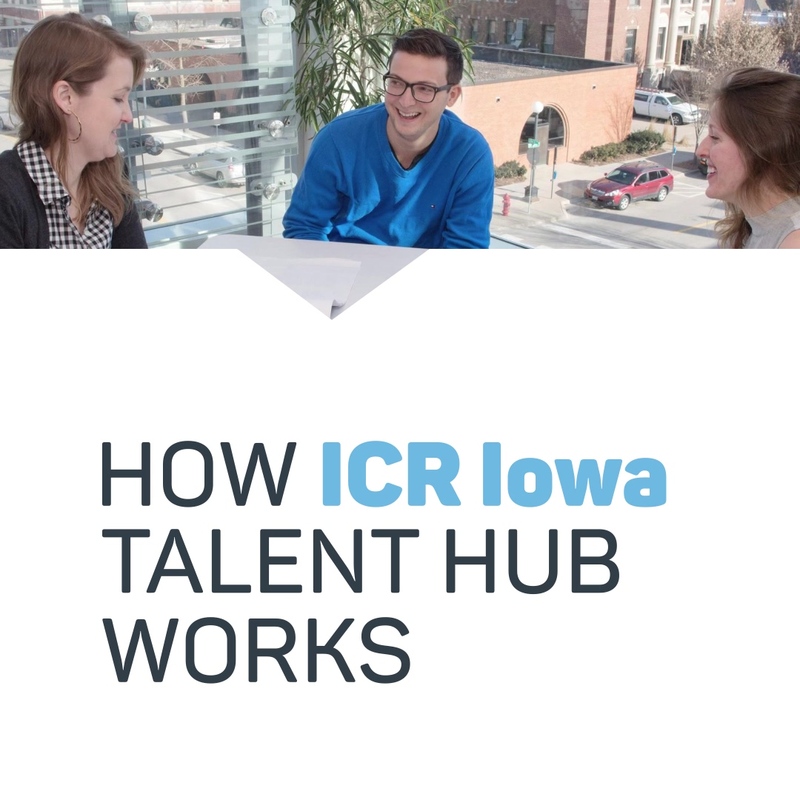 Our talent hub is a gateway to innovative ICR employers who are excited to add top talent from around the country to their team — at no cost to you! Tell us a little about yourself and we’ll be in touch to share information about our partner employers. Have more questions? See our FAQ below! WHAT HAPPENS TO MY INFORMATION WHEN I FILL OUT THIS FORM? First, we connect with you to learn more about you and your career aspirations. Then we add you to our database of uber-talented job candidates and look for matching opportunities from area employers. When there’s an open opportunity in your area of interest or expertise, we’ll share your resume with the employer. HOW IS THIS DIFFERENT THAN A REGULAR RECRUITER? We’re not paid for placement. Seriously. CAN I ASK YOU OTHER THINGS ABOUT MOVING TO ICR? Sure, we can point you to resources for finding things like realtors, banks, or preschools. Consider us your concierge for all things ICR. Right now, 50* and sunny. Last January hit -30* once. That was crazy. We promise it doesn’t happen often.